Your legacy gift to Kesher becomes your lasting imprint. 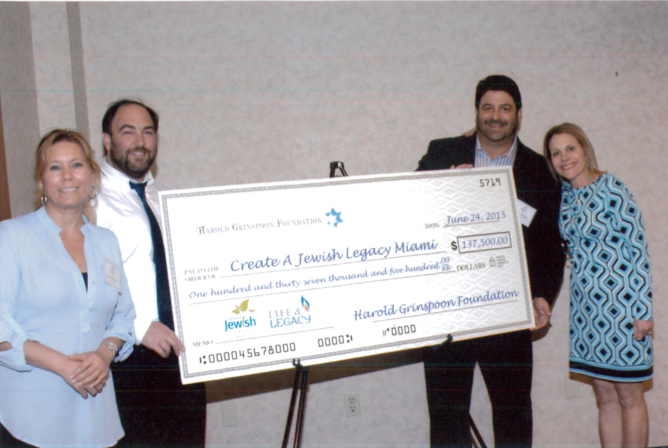 Create a Jewish Legacy (CJL) is a program sponsored and presented by The Foundation of the Greater Miami Jewish Federation and is a collaborative effort of our area agencies, synagogues and day schools to secure a more vibrant Jewish future. Kesher is proud to partner with CJL to ensure that our unique programs and services continue to serve the special needs Jewish community. By including Kesher in your will, you will help sustain Jewish education for generations to come and will preserve and strengthen our children’s future. Most importantly, your commitment to Jewish values will endure beyond your lifetime.